Sometimes you just wanna feel the heat with somebody who loves you. How about a little Valentine’s Day inspiration from your favorite fictional couples? 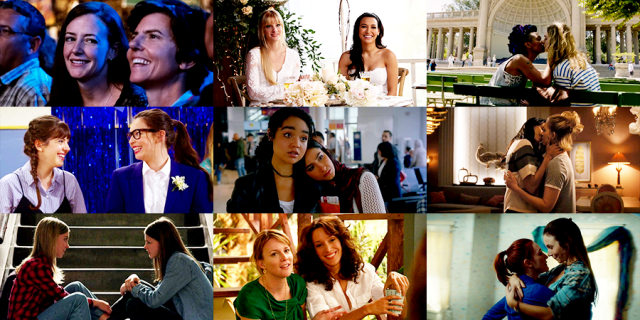 Stef and Lena may not show up until episode five, but their spirit is everywhere in The Fosters’ spin-off. Callie and Mariana are back, and there’s a new lesbian in town! 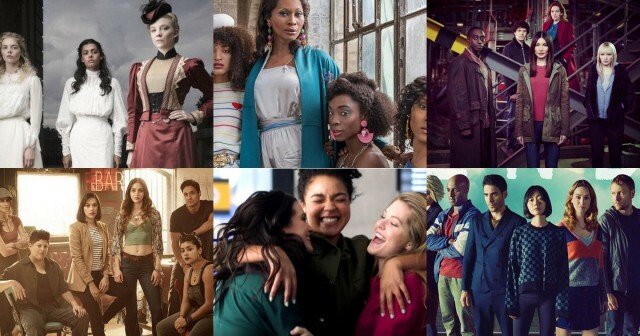 It’s our last TV list of 2018! 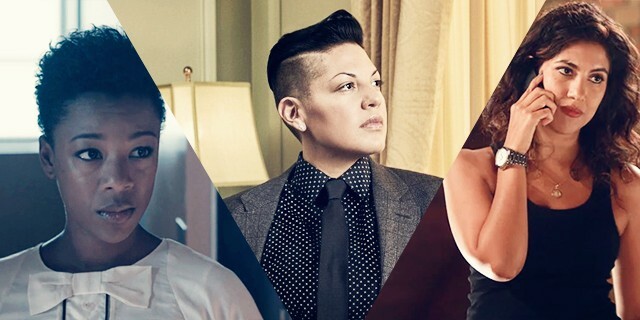 16 Gay Holiday TV Episodes You Can Stream Right Now! 13 Christmas and three Thanksgiving episodes full of lesbians in matching two-piece pajamas, bisexuals in endearing sweaters, and a trans woman dressed up as a literal Holigay Angel. There’s an awful lot of awful things we could be thinking of, but for just one day let’s only think about love. 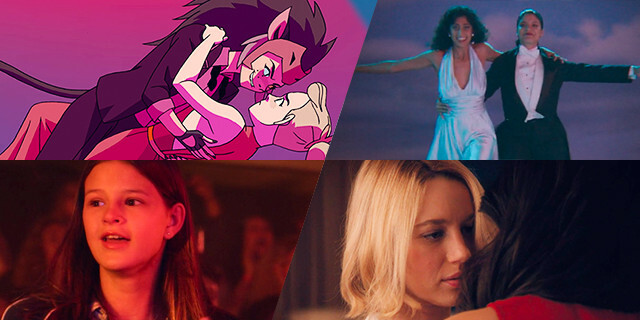 VOTE NOW in Autostraddle’s Inaugural Gay Emmys! The Academy of Television Arts & Sciences — like Hollywood itself, and mainstream TV criticism — continues to be dominated by a voting block of mostly straight white men. 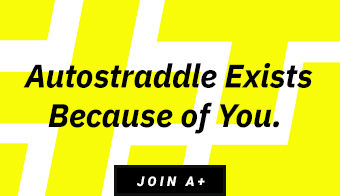 So, for the first time ever, we’ve decided to host our own Autostraddle TV awards to coincide with the Emmys. I don’t know if you’ve felt it yet, but we certainly have. 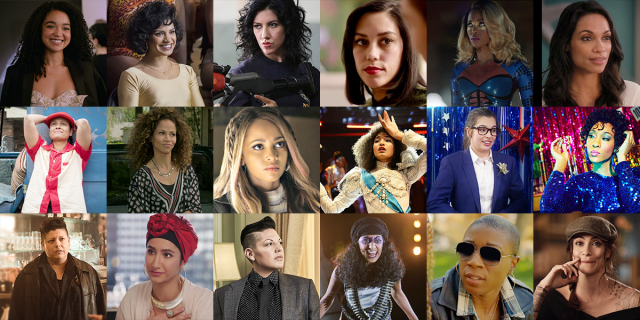 This is the year where lesbian, bisexual, queer, and trans women of color are taking over your television screens. I like to power up my spirit by swooning at the TV. Maybe you do too? 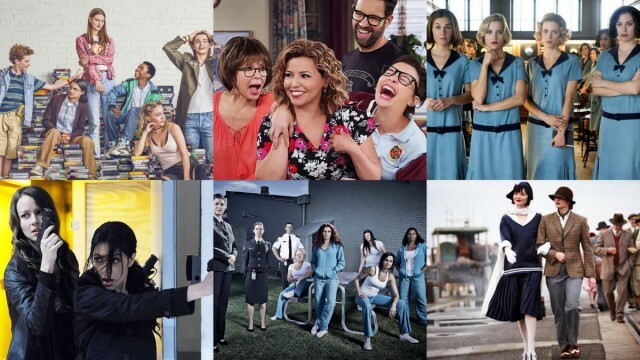 It’s gonna be cool for the summer with all these TV shows featuring lesbian, bisexual and queer female characters. 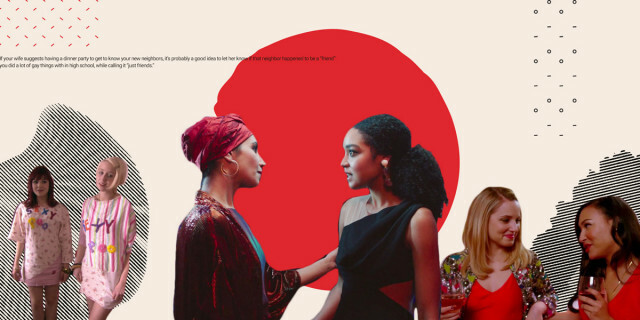 We’ve got 50+ Lesbian, Bisexual and Queer-ish Netflix TV shows streaming right now on the very internet you’re reading! 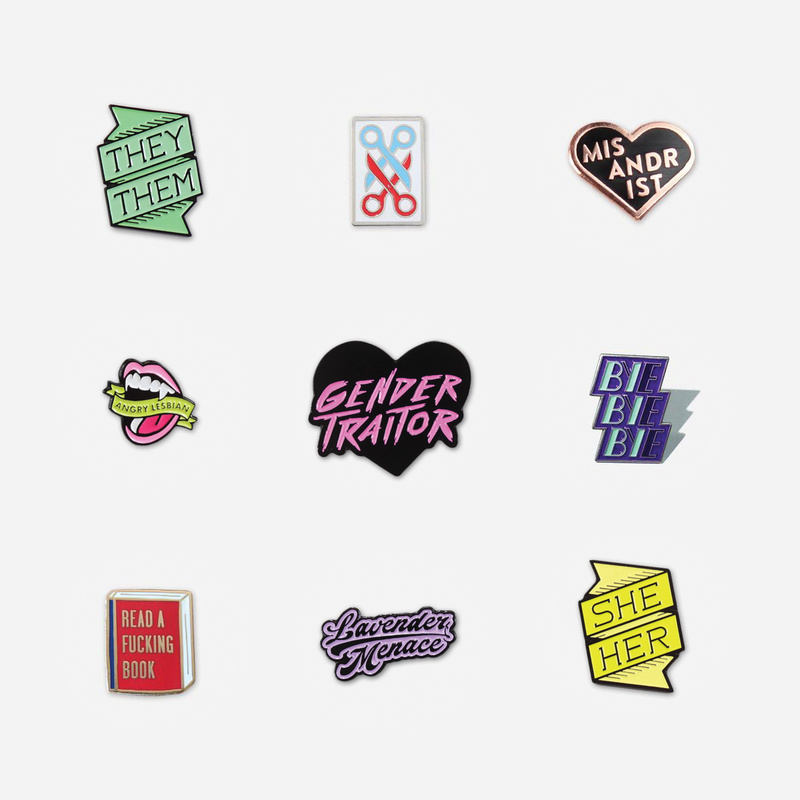 How will you ever choose?! It doesn’t get any easier in the Sweet 16. We started with 64 couples, now we’re down to 32. Did your picks make the cut? 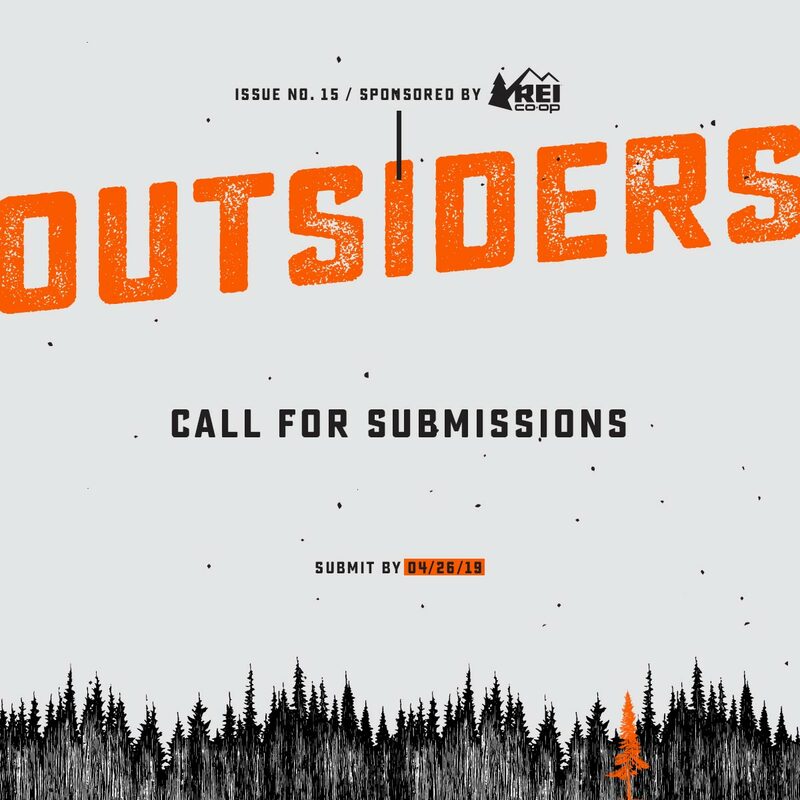 Does your fave have what it takes to make it to the Sweet 16? It’s survive and advance, people! Survive and advance! 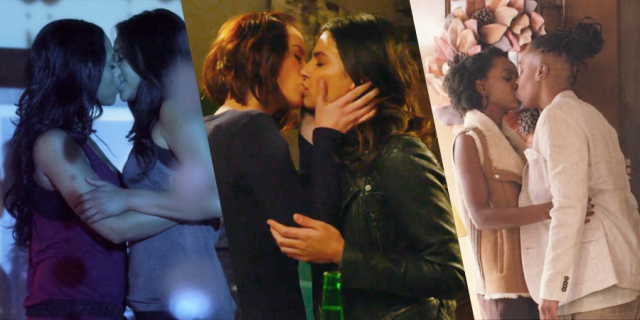 Here’s part two of the first round of QUEER KISSING MARCH MADNESS! Forget your ridiculous national championships, Natalie’s on a search to crown the best first on-screen kiss. 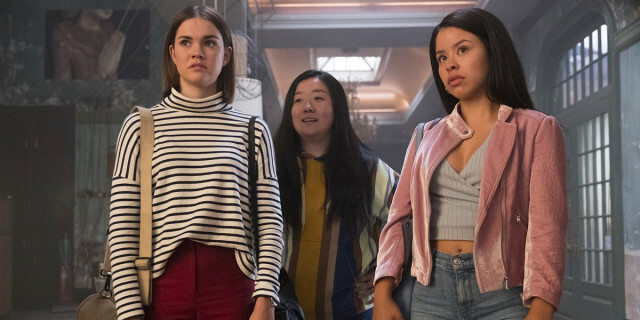 With the winter portion of the fifth season firmly behind us, and only a three-episode special summer “goodbye” in our future, I can say confidently that The Fosters is coming back full circle. They have returned their focus to the family, and most importantly, to the best moms on television. 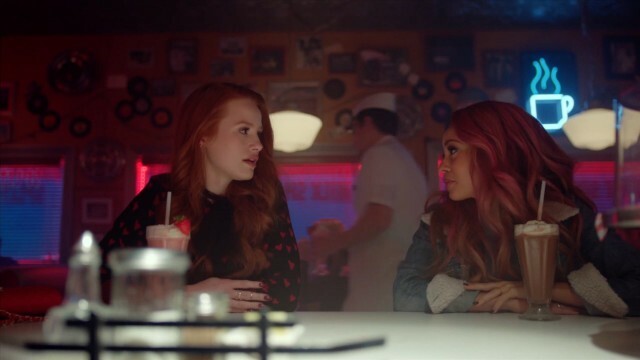 Gay updates on: Riverdale, Once Upon a Time, Life Sentence, 9-1-1, Legends of Tomorrow, The Fosters, and Grey’s Anatomy!